BOSTON, MA (January 30, 2009) – In the wake of US District Court Judge Edward Harrington’s ruling on 1/26/09, the Massachusetts Division of Marine Fisheries plans to meet with the National Marine Fisheries Service at the federal agency’s earliest convenience to discuss the court’s ruling and NMFS’s response to it. DMF’s primary objectives are to ensure continuation of present fishing opportunities, reduce regulatory confusion, and craft fishery regulations that conserve fish stocks as well as fishing communities. 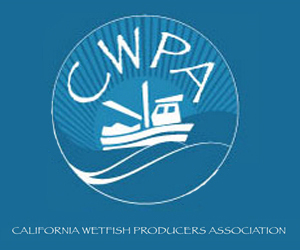 While the Division continues to work with federal fisheries officials to provide the industry with clarity and predictability for the remainder of this federal fishing year, the agency urges fishermen to continue to fish conservatively while the 60-day suspension of Framework 42 is in effect. The Division will post important updates to its website, but we urge permit holders to communicate with federal officials to determine the status of federal regulations. GLOUCESTER, MA (February 2, 2009) – For two days last week, officials with the National Marine Fisheries Service — high on the list of the federal government's most collectively arrogant and unaccountable agencies — were apparently speechless after being knocked down by a federal judge's ruling against their heavy-handed fishing regulations and enforcement. 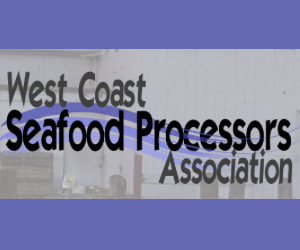 U.S. District Court Judge Edward Harrington's ruling — which chastised NMFS for wrongfully dismissing any alternatives to its mandates that wrongly limit the entire fishery based on its weakest stock — indeed drew no initial response at all from this federal regulatory agency. 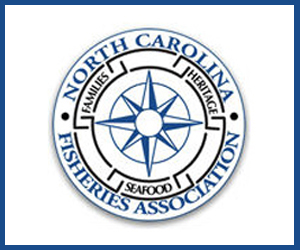 Could NMFS officials be so brazen as to ignore a ruling from a federal judge? No. On the third day, NMFS officials did something much worse. They issued a response that runs so contrary to the judge's ruling that it showed — very publicly this time — just how this regulatory gang views its overblown policing role. 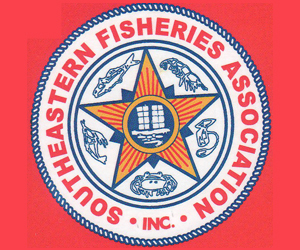 BOSTON, MA (February 03, 2009) — The federal government has asked a court to reconsider its order to suspend key fishing rules, saying the decision has caused massive uncertainty and disruption in fishing communities. Last week, U.S. District Judge Edward Harrington said the government didn’t do an adequate analysis of a portion of the 2006 restrictions before enacting them. Fishermen have argued the rules were unfairly harsh. Harrington suspended the rules, called Framework 42, and ordered a detailed review within 60 days. NOAA's Fisheries Service is urging the U.S. District Court of Massachusetts to reconsider its order to temporarily suspend groundfishing restrictions. NEW BEDFORD, MA (January 28, 2009) – New Bedford's groundfishing industry is anxiously waiting for federal fishing regulators to announce plans for carrying out a court order to temporarily suspend restrictive fishing regulations that many fishermen have blamed for the demise of the fleet. Regardless of how the National Oceanic and Atmospheric Administration's Fisheries Service decides to handle the 60-day suspension of Framework 42 — ordered Monday by Senior Judge Edward F. Harrington — industry representatives said they have won a victory that could help shape future groundfishing policy. "We've got our foot in the door and now we can work out regulations that make sense economically and that are sustainable," Mayor Scott W. Lang said of the decision in the federal lawsuit that the states of Massachusetts and New Hampshire filed against NOAA Fisheries in November 2006. 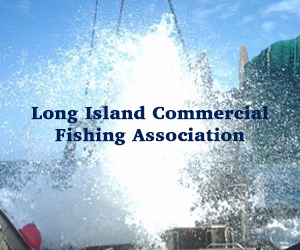 BOSTON, MA (December 10, 2008) — A federal judge has heard arguments in a fight over groundfishing regulations. Massachusetts and New Hampshire filed a joint lawsuit against the federal government in 2006, opposing new laws aimed at protecting fish stock by limiting the number of days fishermen are allowed at sea. The states argue the regulations will hurt fishermen financially and could lead to overfishing in other areas. 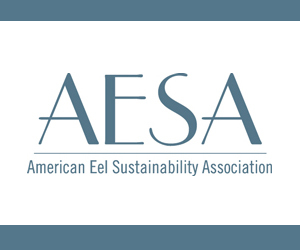 BOSTON, MA (December 9, 2008) — Attorneys representing Massachusetts and New Hampshire argued Monday in federal district court that fishing regulations, which have devastated the inshore groundfishing industry in both states since going into effect two years ago, should be abandoned and sent back to regulators. Senior Judge Edward F. Harrington heard arguments from the states, which are the plaintiffs in the lawsuit, and the defendants, which include the U.S. Department of Commerce and the National Marine Fisheries Service. No ruling was made during the hearing. 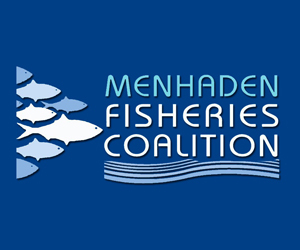 The rules in question were adopted in November 2006 in an attempt to speed rebuilding efforts on six depleted groundfish stocks, including Gulf of Maine cod and Cape Cod/Gulf of Maine yellowtail flounder. The rules aimed to reduce fishing of depleted stocks by charging fishermen who trawl the inshore areas of the Gulf of Maine two of their allotted fishing days for every day fished, effectively cutting their fishing season in half. 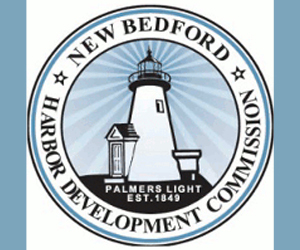 NEW BEDFORD, MA (January 21, 2009) – The proposal of interim fishing regulations that could paralyze the local groundfishing fleet has prompted the city of New Bedford to investigate whether it can join a lawsuit pending before a federal judge, according to Mayor Scott W. Lang. "We are going to ask permission of the court to amend the lawsuit," the mayor told The Standard-Times. "We will bring the latest (regulations) to him and try to make the city a party." If it is too late to do so, he said the city would consider filing its own lawsuit against federal fishing regulators.